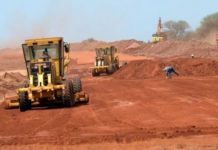 Sierra Leone has started the construction of its $318 million Chinese-funded second airport. 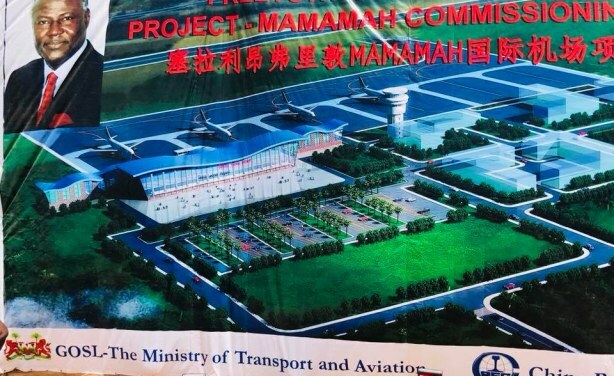 The proposed Mamamah International Airport, named after its host community, will be constructed by the China Railway Seventh Group, with the work planned to last for four years. Outgoing President Ernest Bai Koroma presided over the ground-breaking ceremony last week as the campaigns for the Wednesday General Election went on. 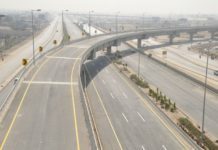 The project, which has drawn huge criticism from international lending institutions, also entails the construction of a new city in the vicinity and an exclusive economic zone. 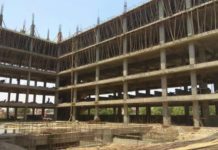 President Koroma revealed plans to build a new State House, parliament and ministerial buildings to provide an alternative work environment in the new city, away from overcrowded Freetown. He hailed his development achievements, noting that the airport was one of three major projects his government was implementing with the aim of transforming Sierra Leone to a Middle Income state by 2035. The other two projects are the ongoing port expansion and the planned bridging of the river that separates the capital Freetown, from Lungi, home of the current airport. Critics say the new airport was an unnecessary economic burden on the West African country struggling to recover from the effects of war, epidemic and a deadly mudslide last year. 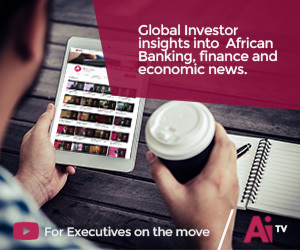 The Chinese Exim Bank is providing the funds for the Mamamah International Airport, through a loan agreement the World Bank and IMF criticised. The Sierra Leone government insists that Mamamah was needed to resolve transportation problems associated with Lungi Airport. The Mamamah airport too will be located outside Freetown, but it is on mainland, unlike Lungi which involves a tedious journey, the government says hinders foreign direct investments. 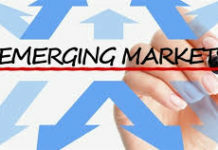 “The overarching objective of this project is to improve on international connectivity and reduce the burden on travellers,” said Finance and Economic Development minister Momoh Vandi. He added that the project would also enhance competitiveness and improve on investment climate of the country. In the face of the Western opposition to the project, the Chinese government has always appeared determined to push on with it. China’s ambassador in Freetown Wu Peng said the project should not just be seen as a new airport, but that its overall effect on the economy should be considered. He announced that the Chinese government had agreed on a favourable repayment plan to lessen the burden on Sierra Leone. China will provide $30m grant to cushion the effect of the interest rate on the life of the project.